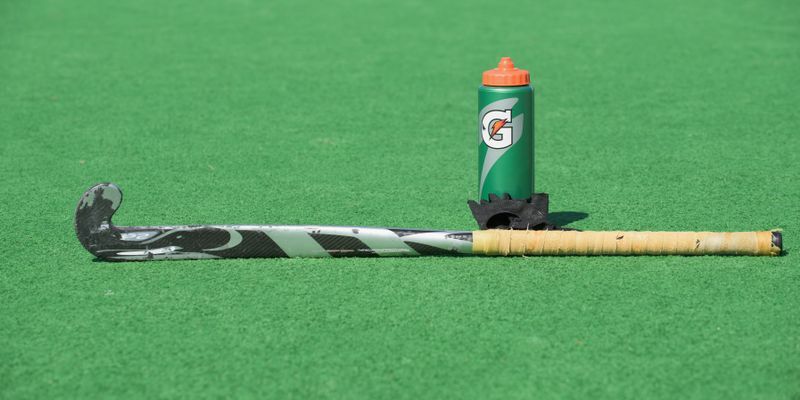 Financial problems are not new to the Pakistan Hockey Federation(PHF) but the recent troubles are coming at a time when the Pakistan Hockey team will have to participate in the Hockey World Cup which is slated to be held from November 28th at the refurbished Kalinga Stadium in Odisha. Pakistan team head coach Tauquir Dar said that Pakistan Hockey Federation had requested the Pakistan Cricket Board(PCB) for some financial assistance but the PCB refused the same stating that the Hockey Board is yet to clear earlier loans which they had taken. The situation for the Hockey board is dire as the PHF secretary Shahbaz Ahmed has said that the board has now requested the Government to release the funds many times but the government is yet the respond. "We have now written directly to the Prime Minister's secretariat for the grant to be released within this week or else it would be very difficult for us to send the team to India.nIf we are not able to send the team to India it will not only damage our image in world hockey but we will also face a hefty fine from the FIH," Shahbaz added.